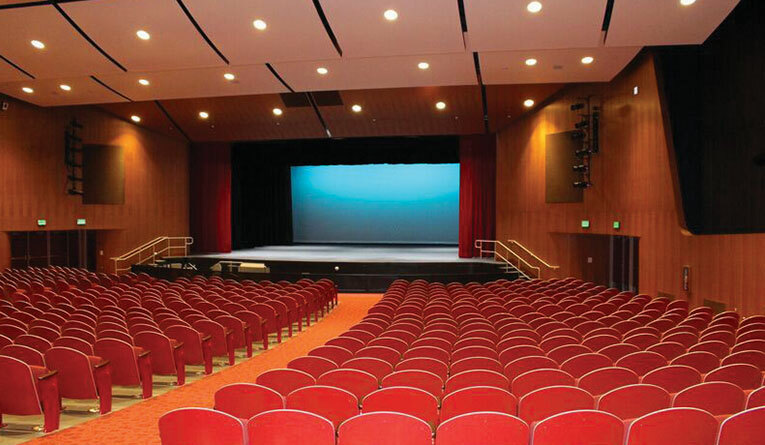 Established in 1958, Palm Springs Concerts is the oldest performing arts organization in the Coachella Valley. Season Tickets just $75 and Single Show Tickets are only $30 for first class, internationally acclaimed performance artists! Known for their modern take on treasured masterpieces, Lindsay Deutsch, Van-Anh Nguyen and Lila Yang demonstrate their training from the Colburn and Julliard schools of music. Their “mostly classical” program showcases their rock star charisma and features Prokofiev, Massenet and Beethoven alongside Gershwin, Billy Joel and the Beatles. 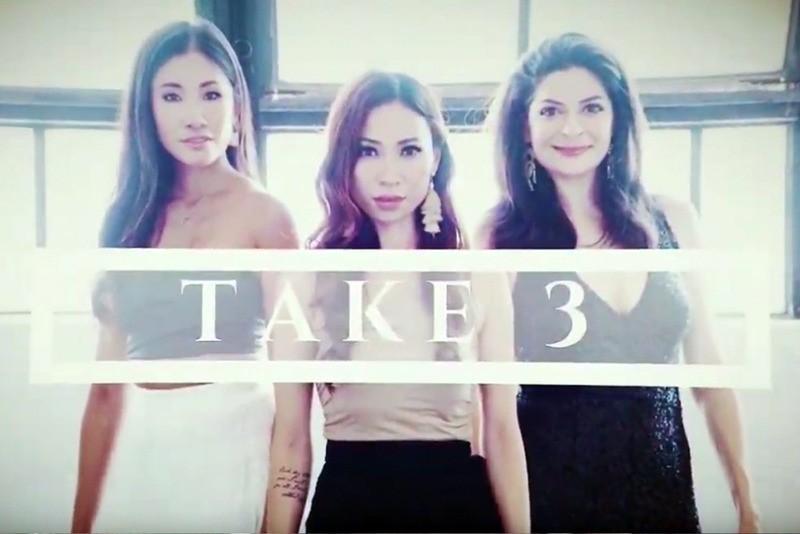 Take 3 performs with astonishing grace, “groove” and virtuosity. Four great friends - George Smith, Duncan Strachan, Elliot Perks and Colin Scobie - grew up playing classical and folk music together in Scotland. Winners of both the First Prize and Audience Prize in the Trondheim International Chamber Music Competition in Norway, they have held residencies at Oxford University and are well known for their children’s concerts and workshops. 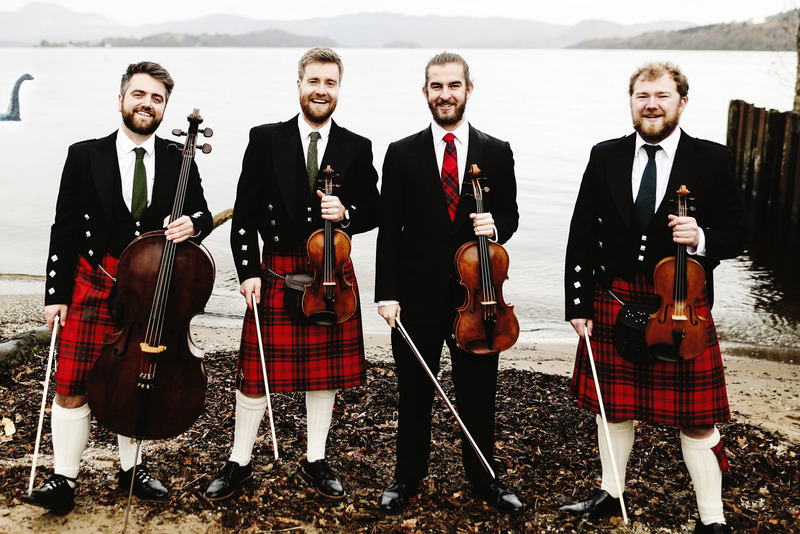 Expect to hear the classics, as well as their arrangements of Scottish folk music. The Three G’s are a gifted family of keyboard superstars. 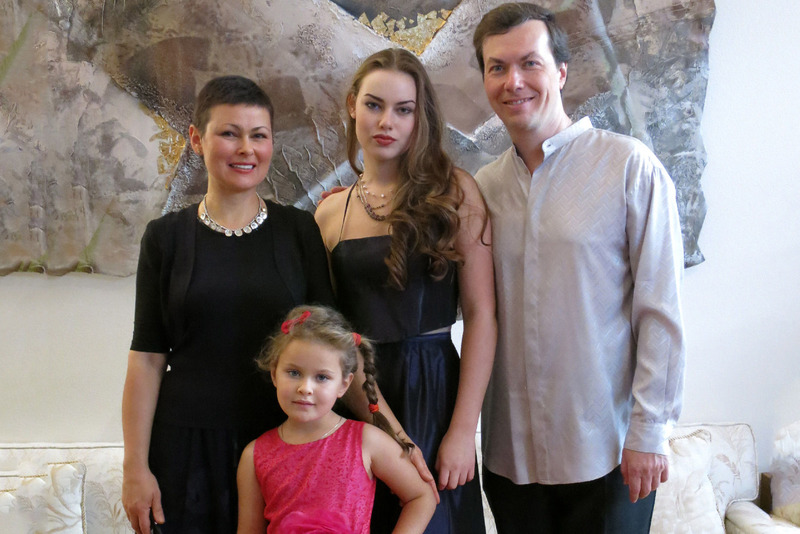 Kirill and Anna Gliadovsky studied at the most prestigious musical institutions in Russia, including the Tchaikovsky Conservatory and the Gnessins Music Academy. Before marrying, each had successful careers in the concert halls of Russia, Germany, Italy, Poland, United Kingdom and the United States. Their daughter Sophia, age 11, joins them on stage in a six-hand repertoire which leaves audiences gasping with emotion. 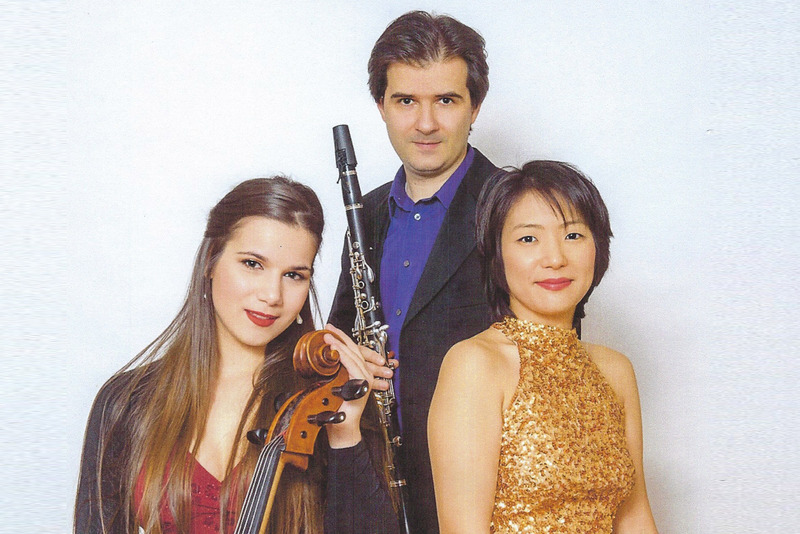 “Confero”, derived from Latin, means “to bring together, unite and contribute.” That’s what Maksim Shtrykov had in mind when he formed Trio Confero to bring the superb, but seldom performed chamber repertoire for clarinet to a larger audience. Works by Brahms, Beethoven, Bruch, and Glinka are featured. Cellist Anita Balazs and pianist Mizuzu Tanaka, are graduates of Julliard and Yale School of Music and winners of international competitions. Enjoy all 4 concerts! Experience our full concert series with a $75 season ticket. We're proud to provide free concert tickets to students and parents of students. We have opportunities for individual and corporate sponsorships. Our continued success is due to the generous support of fabulous people like you! After an extensive 18 month renovation, the theatre reopened in October, 2017 and is a "state-of-the-art performance destination for both the district's students and Valley culture-lovers." Doors open at 6:45pm for each performance.